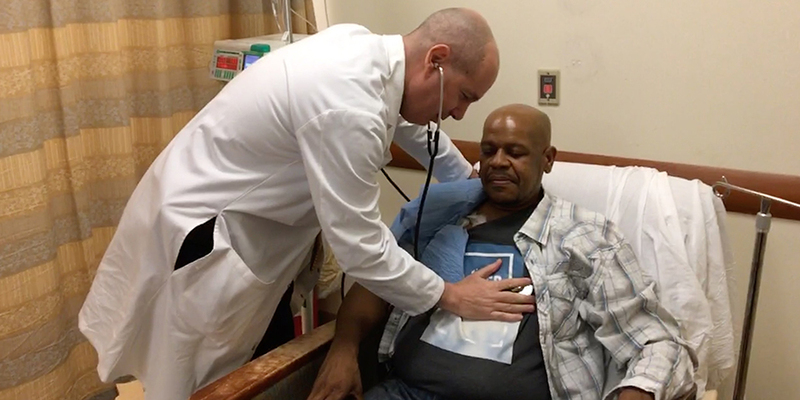 The Commission on Cancer, a quality program of the American College of Surgeons, has granted three-year accreditation with commendation to the cancer program at NYC Health + Hospitals/Jacobi, the hospital announced today. To earn voluntary Commission on Cancer accreditation, a cancer program must meet or exceed its quality care standards, be evaluated every three years through a survey process, and maintain levels of excellence in the delivery of comprehensive patient-centered care. Three-year accreditation with silver-level commendation is awarded only to a facility that exceeds standard requirements at the time of its triennial survey.